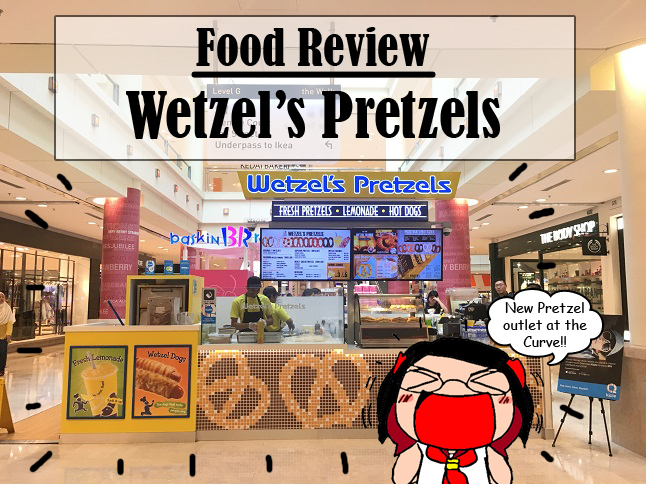 When comes to picking a perfect finger-size bites during your shopping walk, Wetzel's Pretzels could be your perfect choice. While currently the franchise could only be found in The Gardens Mall, now there's a new outlet operates at The Curve. Good news for a PJians like me :) No need to go all the way to Mid Valley to fight for parking. 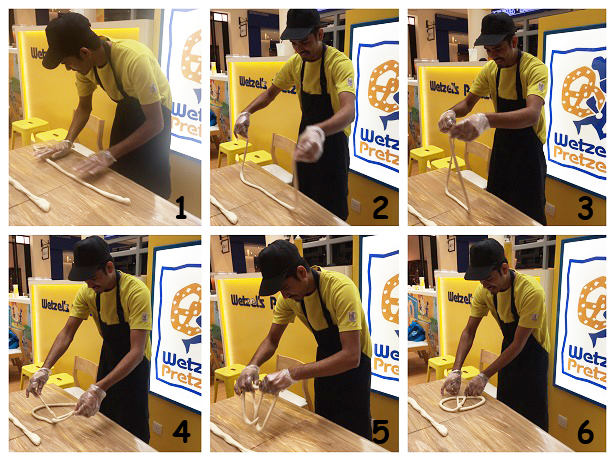 Every single Wetzels & Pretzels were handmade & fresh baked on the spot. You always can spot the workers performing their "magic" in the progress of making Pretzels. Rest assure your food received are fresh bake from the oven. Crunchy on the outside but retain its soft and fluffy texture on the inside. Caramel lovers, you're so going to like this! For heavy-taste person, this will help to kill your plain taste during your afternoon shopping walk. This perfect piece taste just like Hawaiian pizza in pretzel form. If you are craving for just a piece of pizza, there you have it! If you are going for just plain, original is not a bad choice here. If Pretzels doesn't excited you, perhaps Wetzels might. The Wetzel here is also customer's favourite. With just an additional RM 1 or 2, you can choose what kind of flavour to add onto your Pretzel. Here are the best-selling 6 toppings / sprinkles which customer usually ordered. 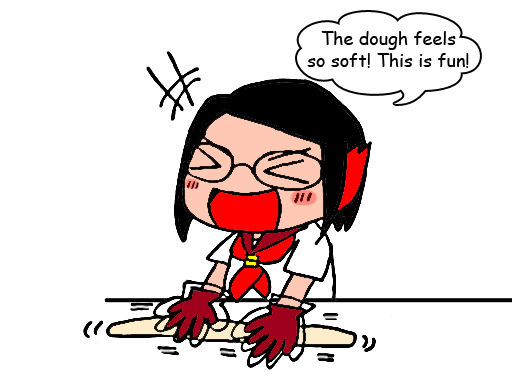 Towards the ending, we were all invited to witness how they process their pretzel. The worker show us how to fold a pretzel, which i thought it was a pretty easy job. By purchasing combo, you can pay extra RM 3 (Regular) / RM 5 (Large) which comes with a drink of your choice. What I think about Wetzel's Pretzels is that the freshness, soft and fluffy texture. Comes with big size at the affordable price, rest assure to have your perfect afternoon tea right here.